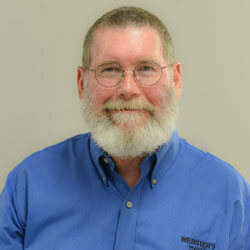 Roger Webster is the owner and manager of Webster’s Import Service. Roger knows cars and loves his work. He began his career at Royal Volkswagen in High Point where he worked for 7 years and became a Master Volkswagen and Mazda Technician. 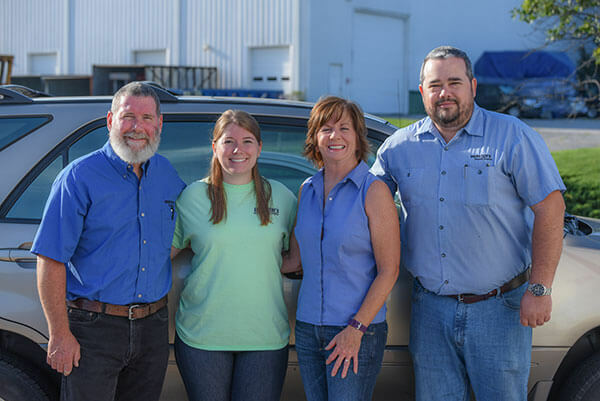 Roger and his Father, Bob Webster established the business as a partnership in 1987, combining Roger’s technical training with Bob’s experience as a service manager. Roger enjoys his work and most importantly, the relationship with his customers. 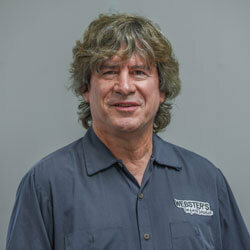 He sets a high standard for quality automotive service in a family-friendly oriented environment. His experience, knowledge and desire to meet the needs of our customers, have established an excellent reputation in the community for Webster’s Import Service. Kathleen became involved in the company early on doing marketing while continuing her full time career in public health. Through the years, her role has broadened to a full time position, managing human resources, marketing and customer service. 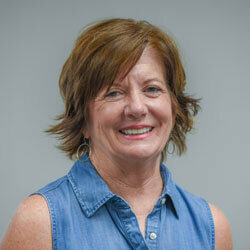 Kathleen enjoys bringing a female perspective to the business and initiating new programs for customers and employees. In 2004, Will joined the team at Webster’s as a Service Technician specializing in Toyota service. Will has a long history in the auto industry learning by his Father’s side and advancing to become an ASE Master Technician. 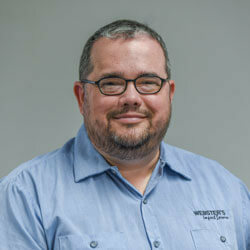 Will became the Service Manager at Webster’s in 2012 as the business grew in number of technicians and service of additional makes and models. Will excels in customer relations, educating customers about specific services for their vehicle. He is our go to expert for issues related to difficult diagnosis and locating hard to find parts. Steve is a very important member of the team at Webster’s Import Service. He has been employed at Webster’s since 2004 managing our courtesy shuttle program, running parts and performing a variety of other duties. He is a pleasant face for Webster’s and has developed great relations with customers and vendors. 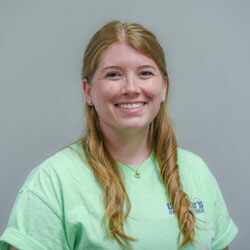 Rebecca joined the Webster’s Import Service team in 2014. She brings a fresh new perspective to many facets of our company operations. Rebecca is a vital part of the management team, handling projects related to Customer Relations, Human Resources, and Marketing. She spearheads our social media campaign, heads up our employee recruitment program, and oversees reputation management.